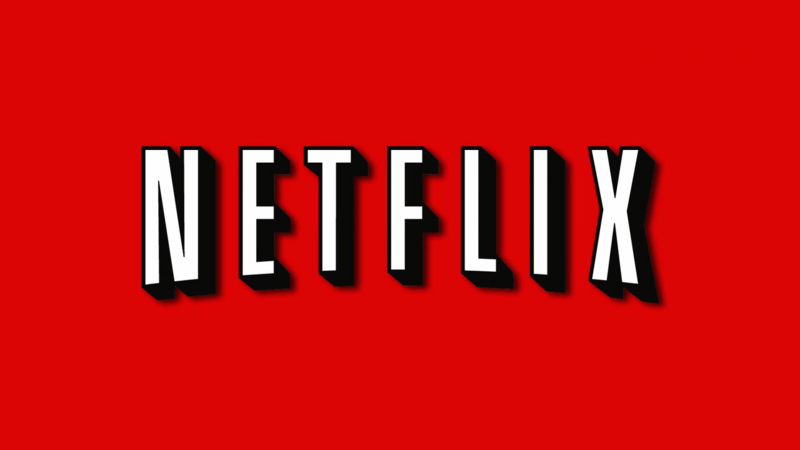 Christmas has finally arrived, and Vicky McEvoy gives a rundown of some of the best Christmas content on Netflix this December, and takes a look into some of the best Netflix-exclusive shows we can expect from the mammoth streaming service in 2014. We know that our customers use our service for a variety of things, from work and conducting business to gaming, watching TV, browsing online and accessing services provided by online content providers such as Netflix. This has been an eventful year for Magnet Networks, and yet again Netflix has named us the fastest broadband provider for high quality streaming of the Netflix service for the tenth month in a row. We are anticipating equally exciting strides forward for our business in 2014. Below are some of the standout Christmas picks on Netflix this December, such as Love Actually and Miracle on 34th Street, and some of the shows we can look forward to in 2014, such as Better Call Saul and Knights of Sidonia. Looking for an instant pick-me-up? 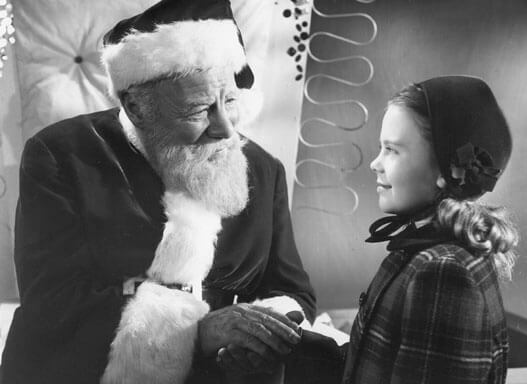 Miracle on 34th Street will deliver. Made in 1954, this film has stood the test of time. While not as adored as the original 1947 version, and not as fresh and glitzy as the 1994 version starring Richard Attenborough and Matilda’s Mara Wilson, this version still has that vintage feel and will hit the Christmas spirit spot in even the most Grinch-like individual. Cheesy, festive and full of chaos, we don’t know about your Christmas dinner, but in the Griswold household, squabbling in-laws, SWAT team interventions and Christmas trees randomly bursting into flames are just part and parcel of the holiday. 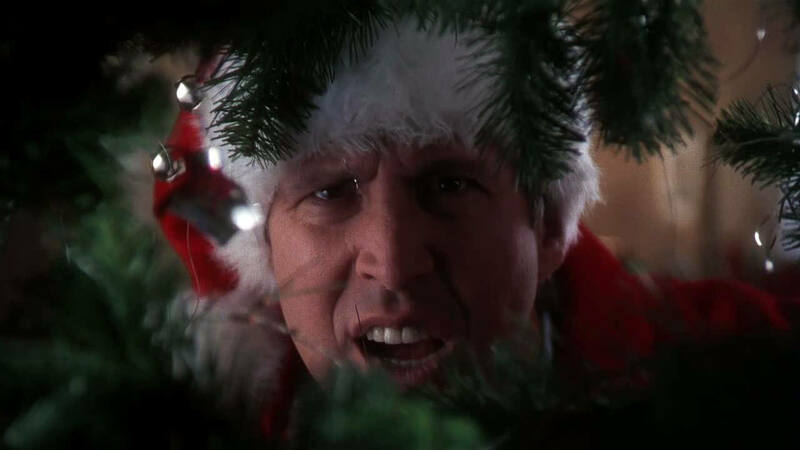 Chevy Chase, Randy Quaid, Juliette Lewis and Beverly D’Angelo star in this offbeat Christmas comedy. Richard Curtis has created a modern classic with Love Actually, a film we return to again and again. The film tells the convoluted stories of ten interrelated individuals as they navigate the Christmas season, fall in love, break up, contemplate affairs, and search for their happy endings. Hugh Grant, Emma Thompson, Rowan Atkinson, Colin Firth, Liam Neeson, Alan Rickman and Kiera Knightly all appear in this star-studded Christmas gem. 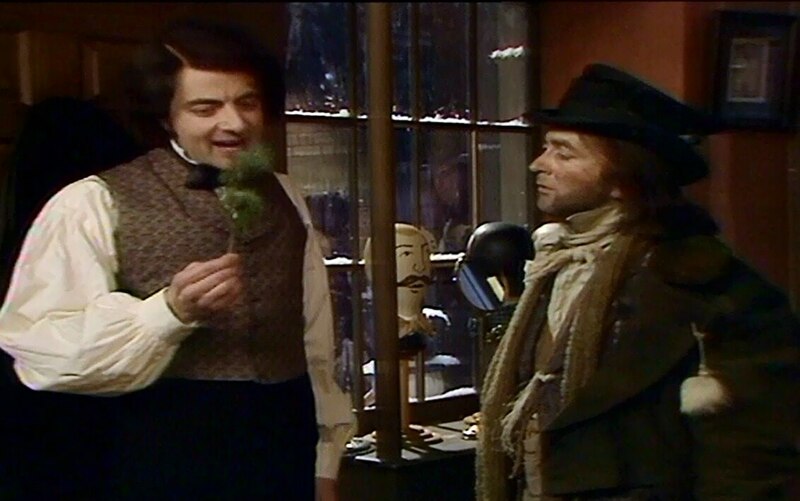 Rowan Atkinson, aka Blackadder and Mr Bean leads this one-off Christmas special retelling, and in the process subverting the original Dicken’s tale of Ebeneezer Scrooge and A Christmas Carol. In this story, Scrooge begins being kind and generous but soon realises that he’s being conned out of all of his money and is giving the rest away to charities. When visited by various spirits, he sees the error of his ways and is inspired to hold onto his wealth by seeing how happy his greedy ancestors were. Blackadder’s Christmas Carol is perfect for those looking for an alternative to those soppy feel-good Christmas offerings we are inundated with over the festive period. The highly anticipated Breaking Bad spin-off Better Call Saul is set to be released in early 2014. While Netflix US subscribers will get a first look at the series, Netflix UK and Ireland have assured its subscribers that they will not be left waiting for their chance to view what is set to be an extremely popular show. Bob Odenkirk plays Saul Goodman, a crooked and often immoral attorney-at-law, who has few if any qualms about which clients he represents. The main crux of Saul’s approach to the law is to stay out of the courtroom at any cost. He will do literally anything to get an out of court settlement for his client, even if it means settling a case on the steps of the courthouse. Diehard Breaking Bad fans are already familiar with Saul’s character from the show, but Better Call Saul is set to show Saul in a new light, and will concentrate exclusively on the shady lawyer and his even more slimy clients. Vince Gilligan, Breaking Bad’s creator is co-creator and executive producer of the spin-off. This is a retrospective show, giving viewers a glimpse into Saul’s life before he became Walter White’s attorney. We meet Saul Goodman working as a mall-based super lawyer, dealing with anything from parking tickets to mass murder. 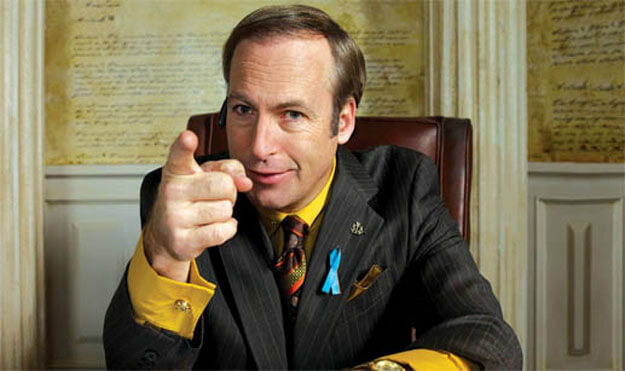 Better Call Saul will be a Netflix exclusive show produced in conjunction with Sony Pictures Television. This is a darkly comic animated series centring on the character of Bojack (Will Arnett), a TV horse who found fame in the 1990s in family favourite situation comedy Horsin’ Around. 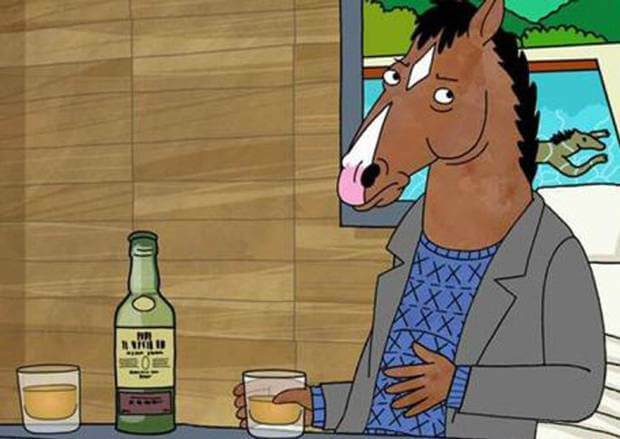 Since the show ended, Bojack has been muddling his way through life, refusing to let his past fame slip away and leaving a trail of whiskey and failed relationships in his wake. Accompanied by his human sidekick Todd (Breaking Bad’s Aaron Paul), and his feline agent and ex-love interest Princess Caroline (Amy Sedaris), Bojack is determined to stage a comeback and regain the level of fame and critical acclaim he had received in the nineties. Bojack Horseman: A Tale of Fear, Loathing & Animals is the first original adult animation series produced by Netflix, and is set to rival Seth McFarlane’s Family Guy and American Dad. This is a hotly anticipated anime series based on the popular Japanese Manga series, Knights of Sidonia. Japanese graphic novelist Tsutomu Nihei created the best-selling manga series Knights of Sidonia in 2009. The story is set in a dystopian future, where humans struggle for survival against a monstrous alien, Gauna and his mecha weapons. The ship Sidonia and its young pilot Nagate Tanikaze attempt to battle Gauna to protect what is left of human civilisation. 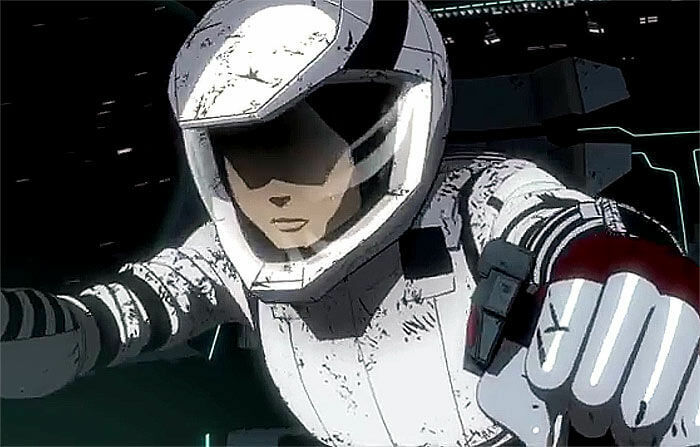 For UK and Ireland audiences, Knights of Sidonia will be available in Japanese with English subtitles. Most viewers with an interest in Japanese anime will be familiar with this kind of format, as Japanese producers seldom produce programmes of this nature in foreign languages. Knights of Sidonia is set to be released in summer 2014 and is expected to be a huge hit internationally. We hope you are looking forward to 2014 as much as we are. Happy Christmas from Magnet Networks!